If you would like to ensure there is ring fenced funding for public parks and that our public parks and gardens are retained for the enjoyment of future generations, Alpha Rail is encouraging you to add your name to a petition that has been organised by The Parks Alliance that is being promoted via the lobbying website 38 Degrees. At a time when our parks and gardens are already under threat because local councils have been stripped of funding to maintain them, there is a risk of a double whammy, as the Heritage Lottery Fund (HLF) now want to abandon their hugely successful Parks for People programme that has invested millions of lottery money into improving parks and local facilities. 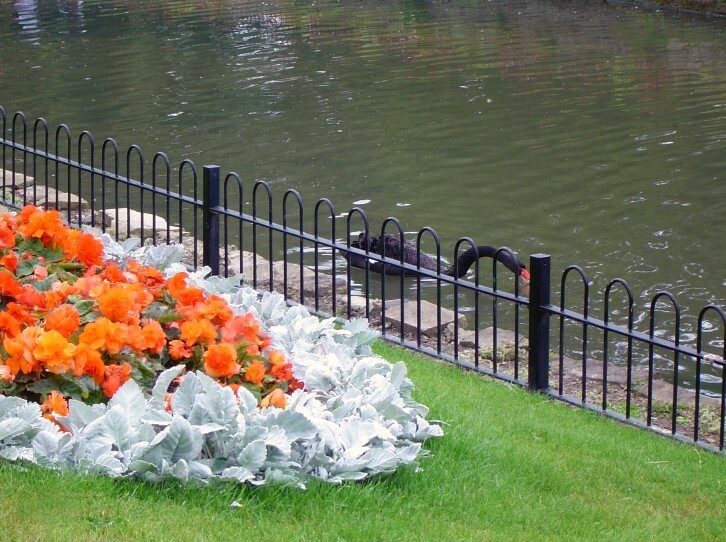 The HLF is currently carrying out a consultation exercise and The Parks Alliance campaign is to petition HLF to reconsider this decision and to consider providing ring fenced funding for public parks and gardens. The petition needs 200,000 for it to be considered by Parliament. The deadline for signing the petition is 23 March 2018. So far it has 180,000 signatures – so we need more! There is no nepotism here on Alpha Rail’s decision to get behind this campaign. Yes, many of our metal railings are installed on public park and garden projects, but our rationale for supporting this campaign are only related to the benefits our parks and gardens have on our communities and the social, health and mental well being of the people who live there. Indeed, we first reported on our concerns for the future of funding of public parks and gardens in April 2016. Parks and gardens are where we take exercise, walk the dog, browse the flora and fauna, feed the birds or just simply sit, relax and contemplate life. They are also vital for the survival of the greenery and the wildlife that live there and support our eco system. Unless we get involved now to save them we could face a future of increased urbanisation and the rapid decline of our green areas – simply because those who fund them have had to make choices over which amenities to fund. Loss of flora and fauna needed to oxygenate the eco system. Hopefully we have made it clear why we need more green areas not less, so please help to save the UK’s public parks and gardens by signing the petition by clicking the link below and help the Parks Alliance in their campaign to ensure ring fenced funding for public parks and help us save our parks. The UK-wide Alliance includes 40 organisations and senior park industry figures from local government parks services, private contractors, industry bodies, NGOs and volunteer and park friends groups.